Medical Marijuana in Deerfield Beach. Are you a legal resident of Deerfield Beach, Florida and have been dealing with a difficult to treat medical condition? If so, you may qualify to legally buy and use medical marijuana. 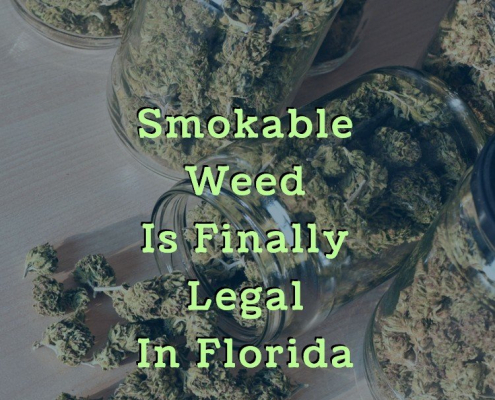 Qualifying for medical marijuana use in Florida is a relatively simple and straightforward process. First, you must be at least 18 years of age and a legal resident. 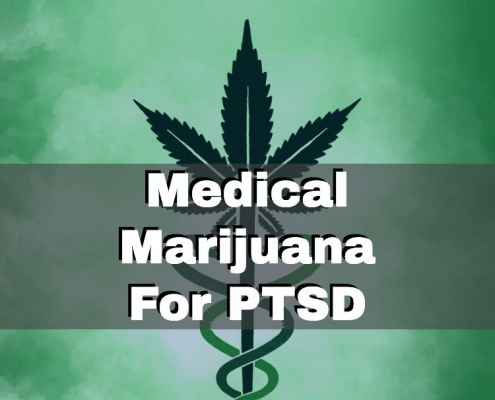 Second, you must have one of the qualifying medical conditions such as Parkinson’s, multiple sclerosis, glaucoma, or a condition causing chronic non-malignant pain. If you meet these criteria, you must then schedule an appointment with a medical marijuana doctor licensed with the state of Florida. He or she will thoroughly go over your medical history to determine the nature of your medical condition and ensure that you have attempted other forms of treatment that have proven unsuccessful. If he or she decides you are a good candidate for medical marijuana treatment, a written recommendation will be issued. The final step in the process is to apply with the Florida Department of Health for a state-issued ID card. 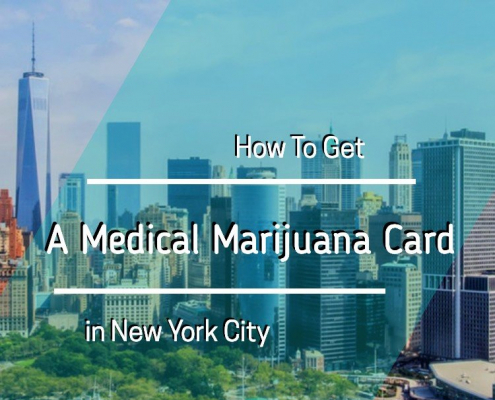 You will need your doctor recommendation as well as the proper application forms and you will receive your ID card within 30 days if approved. Now that you have qualified for legally using medical marijuana and received your ID card, you can purchase product at any licensed dispensary in the state. 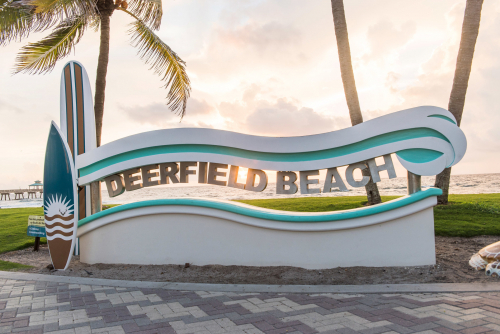 The nearest dispensaries to Deerfield Beach are DoctorsRx Medical Marijuana Centers and Florida Medical Specialty Group, both in Boca Raton. The staff at the dispensary will verify your ID and then speak with you about your medical condition, symptoms, and goals for a medical marijuana treatment plan. They will then be able to recommend the proper strain, type, and dose of marijuana to meet your unique needs. If you have any questions moving forward, you can contact the dispensary staff members to help with adjustments in doses or types of marijuana if your initial treatment plan is not working. If you believe that medical marijuana may be the right choice for treating your chronic health condition, schedule an appointment with a licensed medical marijuana doctor today.